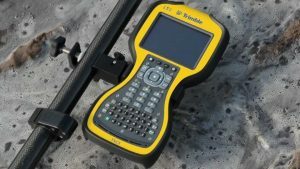 Ergonomically designed and built for the demanding conditions surveyors face , Trimble controllers perform like a trusted member of your team. A range of connectivity and communication options make setup and data delivery fast and streamlined. 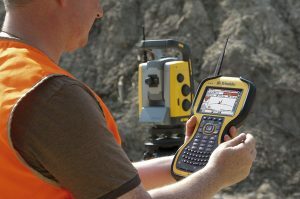 Simply choose the form factor that best fits your preferences and requirements and pair with your Trimble GNSS receiver or total station. 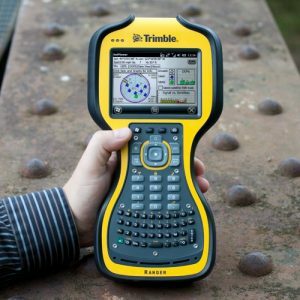 Matched with Trimble Access field software, Trimble’s controllers enable you to accomplish more every day.